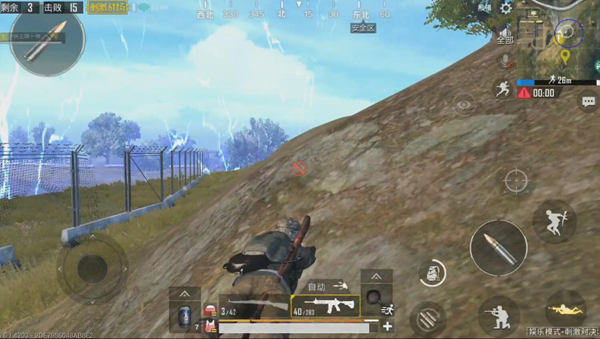 Comments Off on PUBG Mobile guide Top 10 or not, related to these turning points! 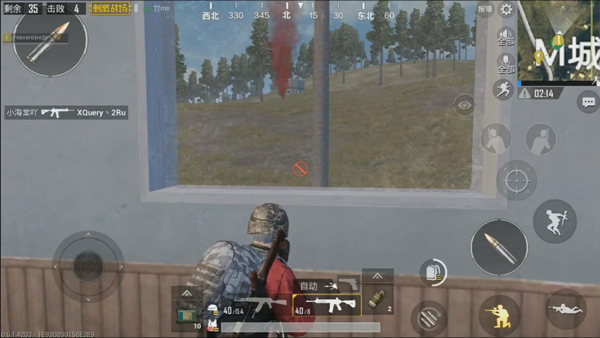 In the “PUBG Mobile: Stimulating Battlefield” in which the situation changes, there are many tactical techniques to play, and there are also a lot of players entering the game’s errors and Dead corner. There are many key points in this process. If they are handled improperly, they are easily eliminated by the opponent. Let’s talk about the critical few turning point in the game. The timing depends on the choice of where we would like to stay. If it is a large hot spot such as a military base, we need to consider coping strategies as soon as possible after confirming the opponent’s position. If you settle into a few people’s wild areas, you can go head-to-head and continue searching. Earlier landing hot spots to get better equipment must first find the surrounding enemies, can not wait for its development. Knowing that there are people around you who want to consider prioritizing the collection of materials, they will be resolved by their opponents. It is important to keep in mind that the first rule is to be strong. Airdrop can provide players with extremely powerful weapons and equipment. In many cases, a powerful airdrop weapon can easily dominate a match. This is why airdrops will fascinate so many players. Then what are we paying attention to when we are chasing airdrops? You can’t have luck. 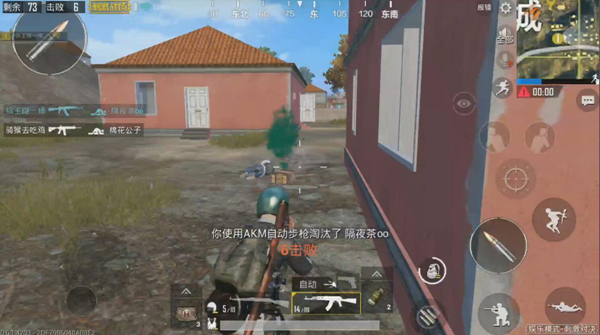 Always remember that you mustn’t be the only player that goes toward airdropping. First of all, judging whether an airdrop or not is looking at distance, followed by airdrop placement. If you fall in Pica Doo, P City, it is still recommended that you find a high point gun, and you will often be killed by other people. The late lap can be said to be an extremely dangerous link. At this time, we must first avoid premature firing, especially when we have not yet entered the safe area. If you expose the location rashly, it is very likely that the enemies in the security zone will be overly concerned with you, and that the players in the security zone will be the basic operation. Therefore, there is no good . Early The choices that many players make when entering the center of the circle, of course, depends on the time period we are in. Into the circle center card points are generally applicable to the early and middle period. The range of this time period is relatively large. Enemies take a longer walk. As soon as possible, they enter the circle and choose the center area, which may be more conducive to the transfer of the next circle. However, if late in the game, rush to enter the center of the safe area will be prematurely eliminated by the opponent. 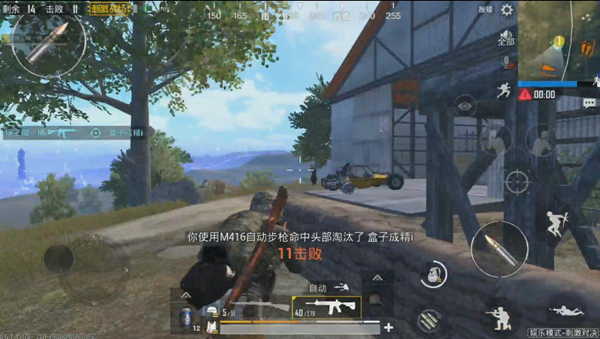 Because in the post-final round, the scope is reduced, the enemy is relatively concentrated in the drowning, and has rushed into the central area, it will be cross-attacked by enemies in multiple directions. Therefore, this option of entering the circle must be abandoned later in the game. The last thing to say is the benefit of shooting. The first thing to think about is to be able to ensure that the enemy is knocked down, and secondly whether there are teammates around the enemy, and then how is the bunker around us able to effectively counter the counterattack of the opponent. We can sum up these questions in one sentence and think twice about it. Especially in the final round of the final round, a gunshot may lead oneself to stop there.